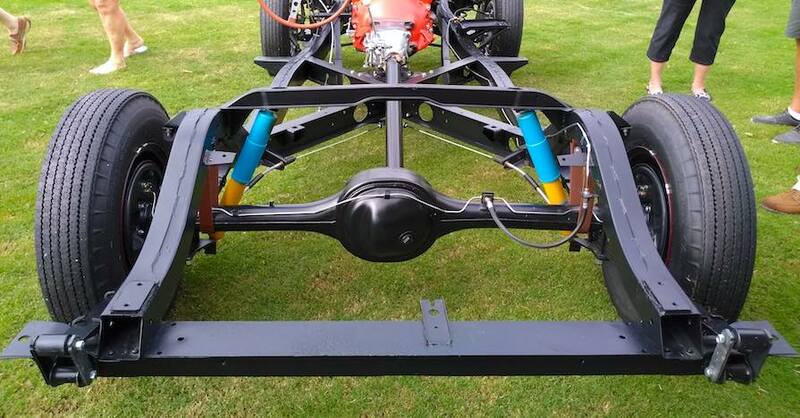 A vehicle’s suspension system does just that: it suspends the car or truck’s body over the wheels. The arrangement provides ride comfort and also allows the vehicle to handle more accurately and, as a result, more safely. Accelerating, braking and turning are all affected by a vehicle’s suspension. Shocks and struts are critical components of the system because poorly performing ones can result not only in compromised handling but also in excessive wear on other suspension parts. To find out more about shocks and struts, we called expert Joe Fenski. He’s the owner at Fenski Automotive Center in Sugar Hill, Georgia, a NAPA AutoCare Center. Fenski started by explaining the differences between shocks and struts. Although there’s no disputing the importance of a properly functioning suspension system, knowing when to replace shocks and struts can be challenging. The old shortcut, pushing down on a corner of the vehicle and watching for bouncing, won’t tell the whole story. Plus, slow and gradual wear on suspension components makes it hard for drivers to detect changes in ride and handling. But worn shocks or struts can prematurely wear brakes, suspension bushings, ball joints, tie-rod ends and even parts like CV joints that deliver power to drive wheels. “Even front brake pads will wear exponentially quicker [on a vehicle with worn shocks or struts] because, as you stop, more of the weight is being transferred to the front wheels,” Fenski explained. 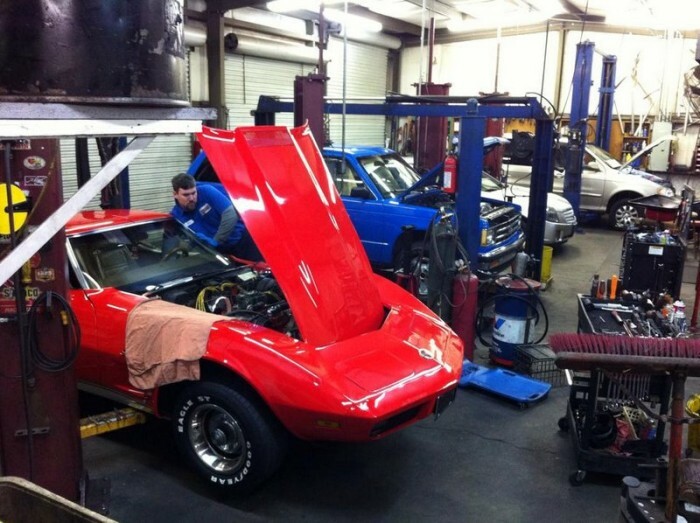 “So instead of the front brakes handling 60-70% of the stopping power, they’re handling 80-90%. New shocks or struts can keep other parts working properly while also contributing to better ride and handling. That floating ride characteristic of extremely worn shocks not only induces nausea in passengers. It’s also a safety concern because the vehicle’s body will pitch and roll more when cornering and braking. The firmer ride that results from replacing worn shocks or struts restores that precise, new-car handling feel. Drivers looking for sportier performance can upgrade shocks or struts, too. According to Fenski, it’s not just sports car drivers that want better handling. “NAPA has shocks and struts for many applications, including performance, different handling, or changing to a firmer style,” Fenski said. 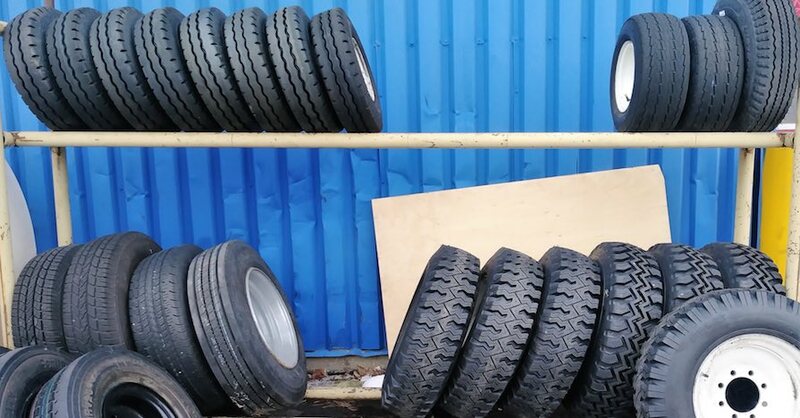 “These are available for many vehicles, not just sports cars. 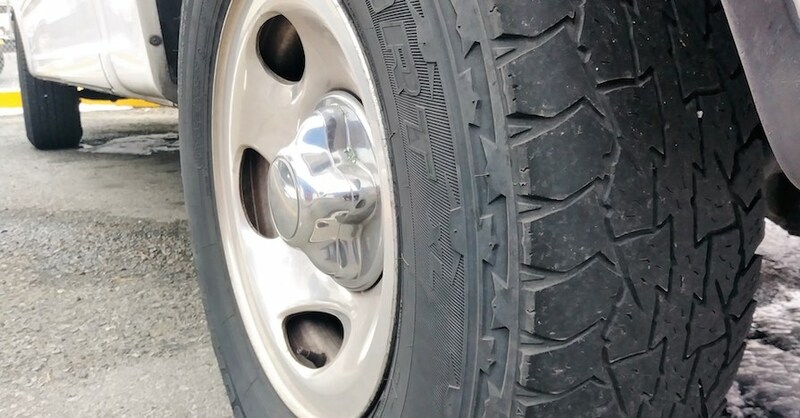 And those with heavy duty needs may want to upgrade, too. Or, for more moderate users, adjustable shocks provide an option that delivers the best of both worlds: heavy duty when you need it and a more comfortable ride when you don’t. 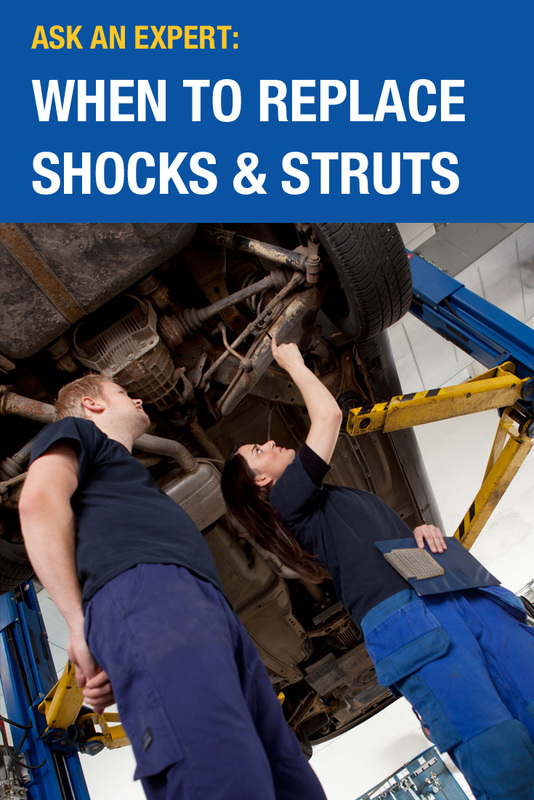 Can you replace shocks or struts yourself? 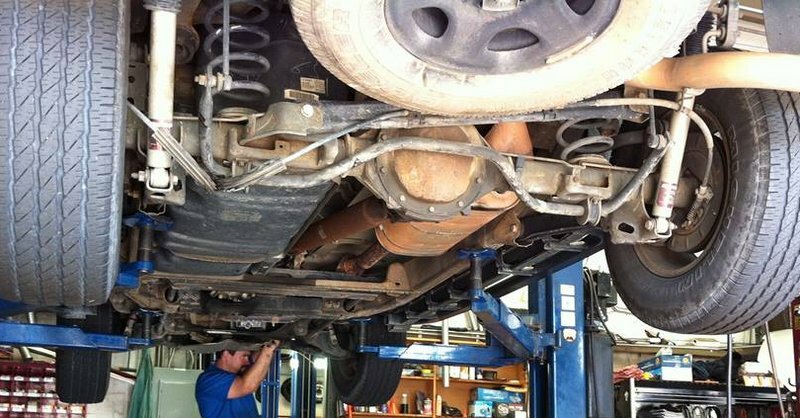 Fenski said most drivers—even many do-it-yourself mechanics—rely on professionals to replace struts. Choosing a professional has another advantage: expert advice. 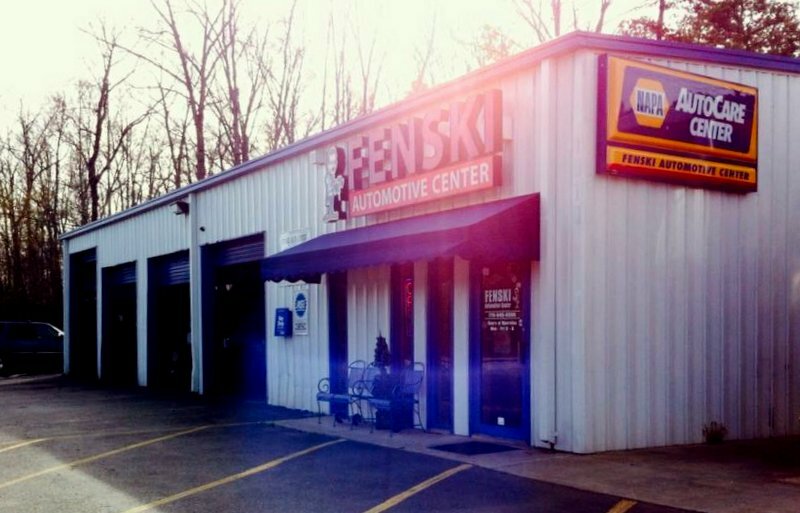 Fenski recommends discussing with your mechanic how you plan to use your vehicle. This will help him or her find the best part for your needs. 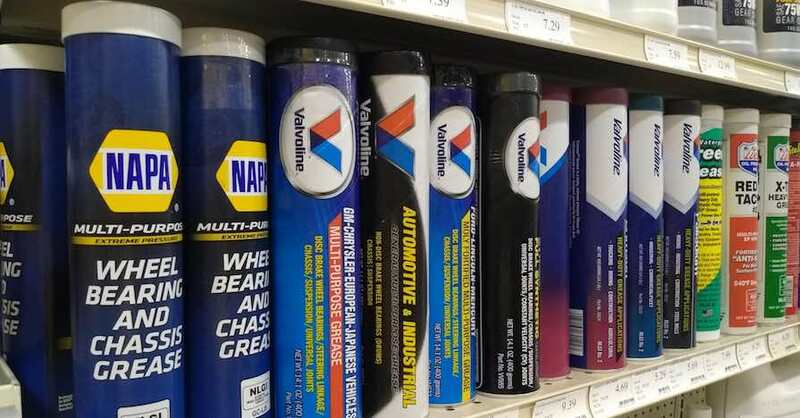 NAPA AUTO PARTS sells a wide array of shocks and struts for every application, from everyday use to performance driving, off-road to heavy duty. 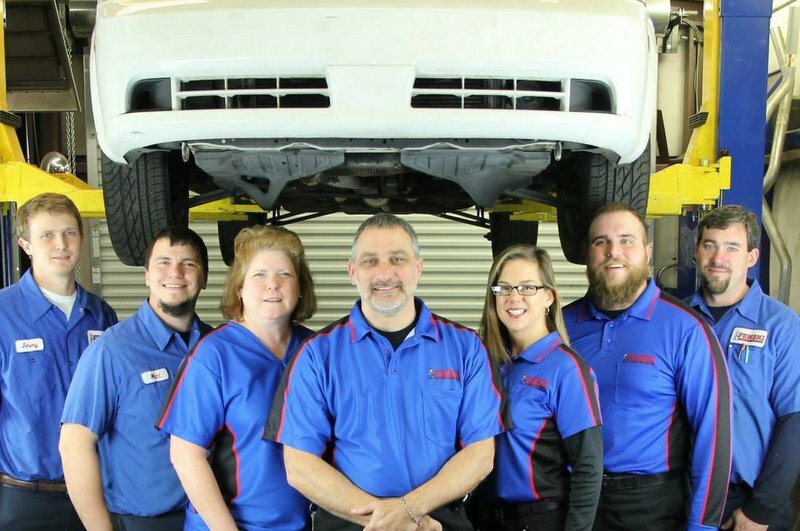 Find the best one for your vehicle or contact your local NAPA AutoCare Center for a professional opinion on how to ensure your vehicle is safely performing at its best. Check out all the steering & suspension parts available on NAPA Online or trust one of our 16,000 NAPA AutoCare locations for routine maintenance and repairs. 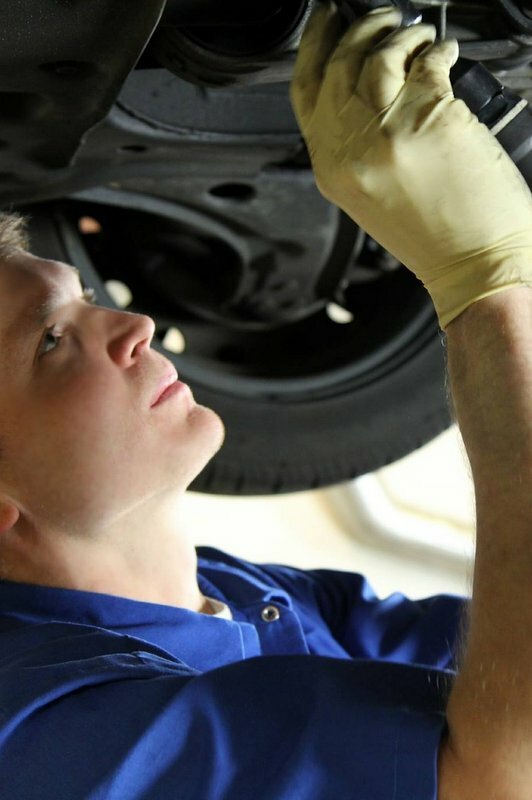 For more information on when to replace shocks and struts, chat with a knowledgeable expert at your local NAPA AUTO PARTS store. Can they be installed one at a time or is it necessary to do them in pairs? They are almost $2500 to install all 4 at once.